Showing results by author "Travis Seppala"
Do you have a big movie idea that you're just dying to write, but aren't quite sure how to do it? Don't know how to compile and organize your ideas in a cohesive manner? Are you unsure of the "rules" of screenwriting, but are willing to learn? 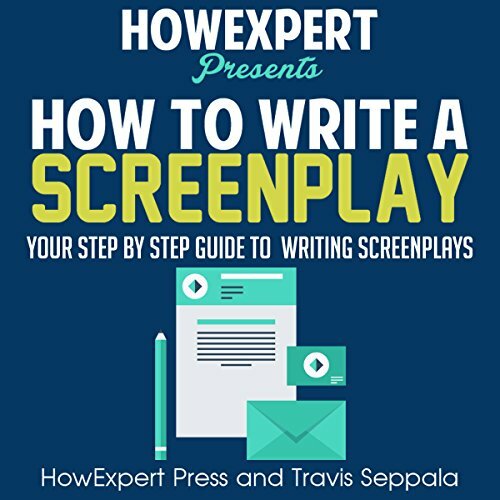 How to Write a Screenplay by Travis Seppala may just be the book for you.